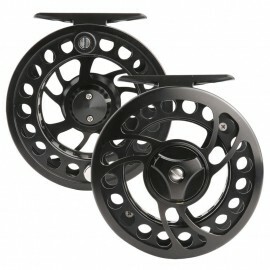 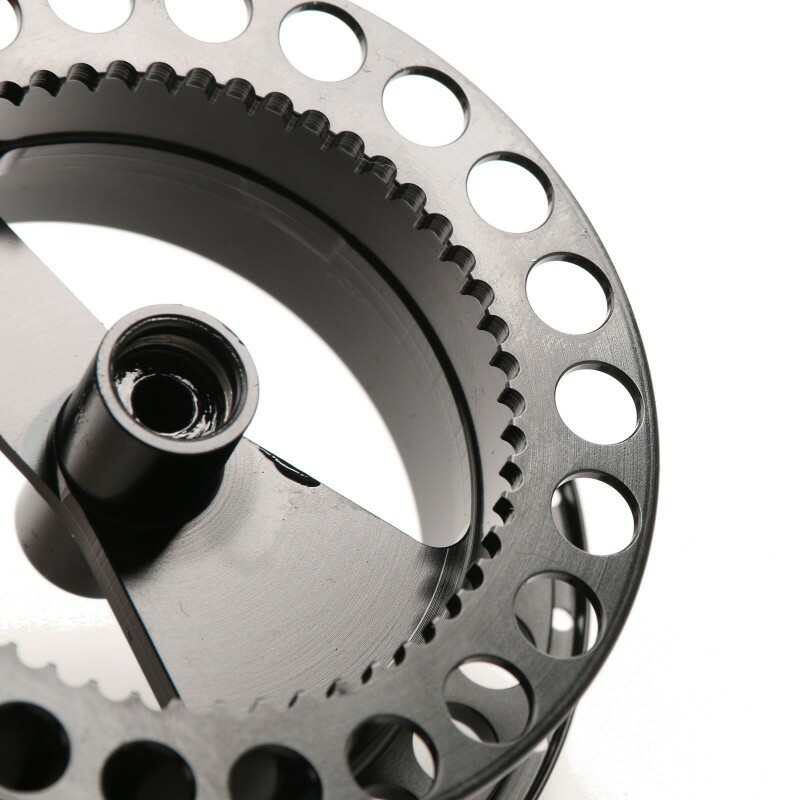 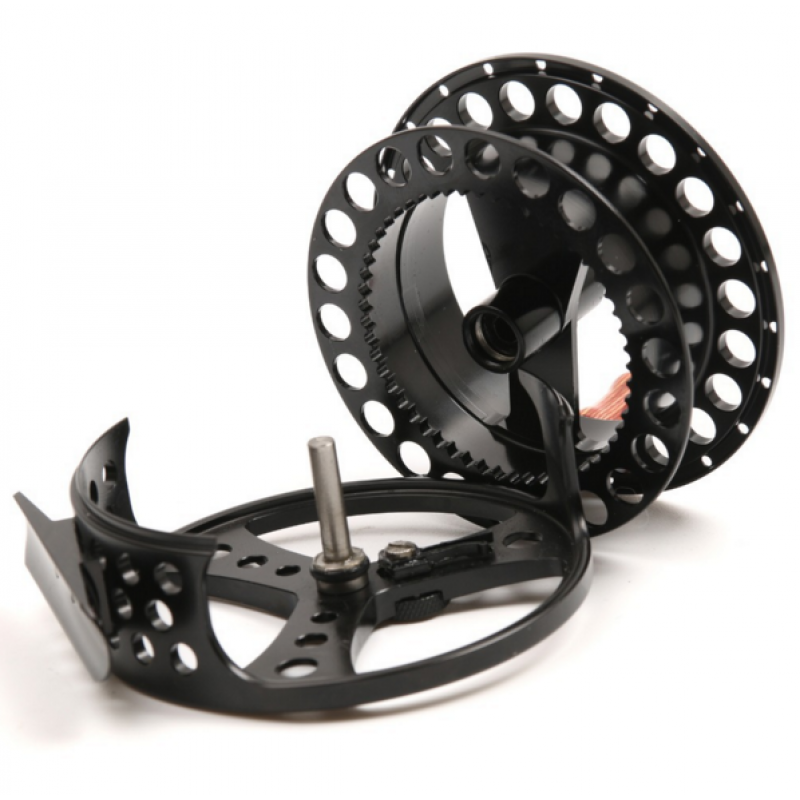 This SA clicker is designed follow the Sage clicker reel, I must show my respect to Sage, I also use sage reel. 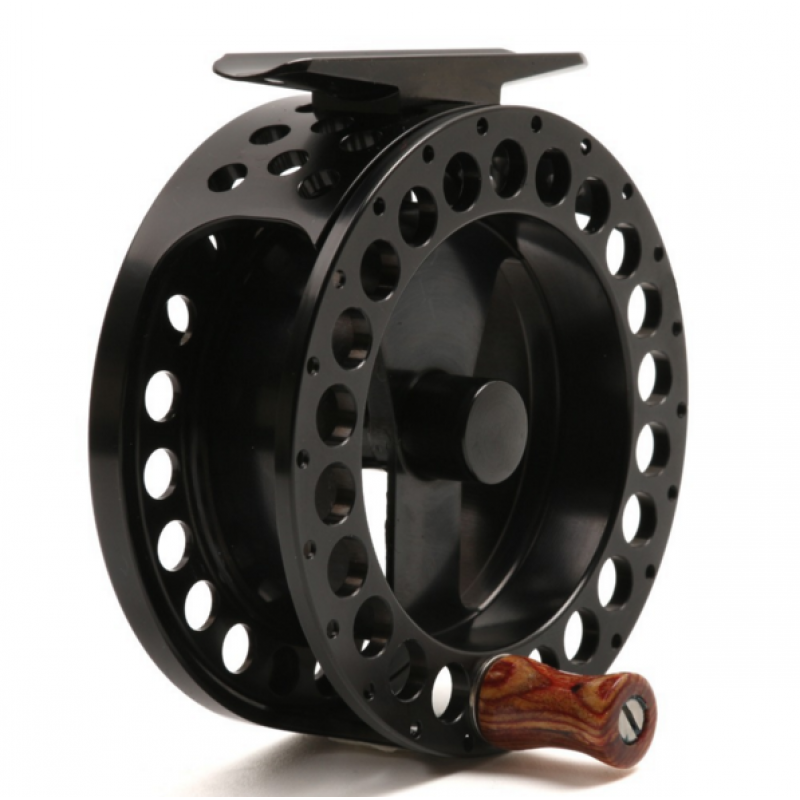 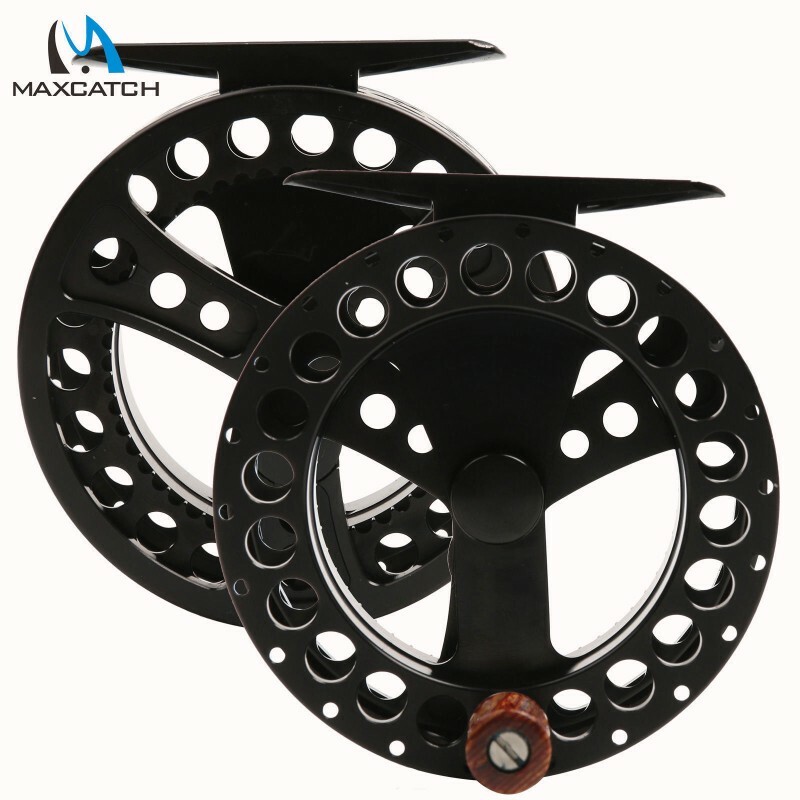 But according to the feedback of the customers, our SA clicker is as good as Sage reel now, I agree this reel is very very light, of course, this is no drag system, only a clicker. 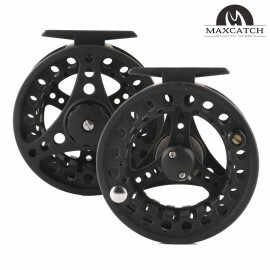 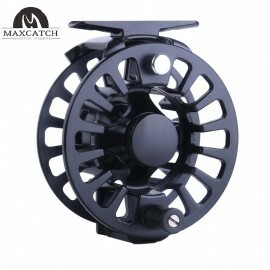 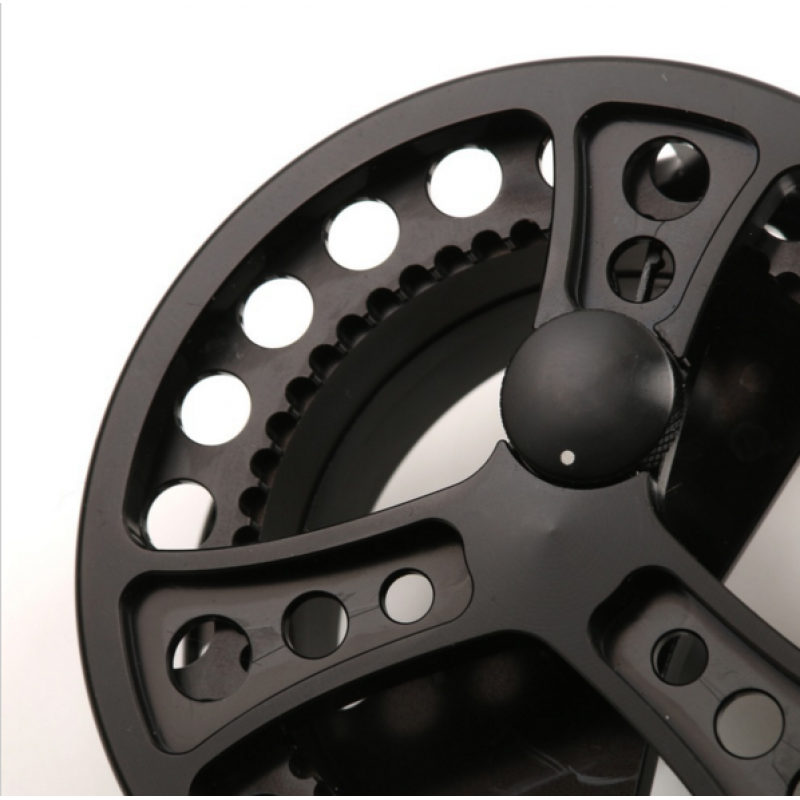 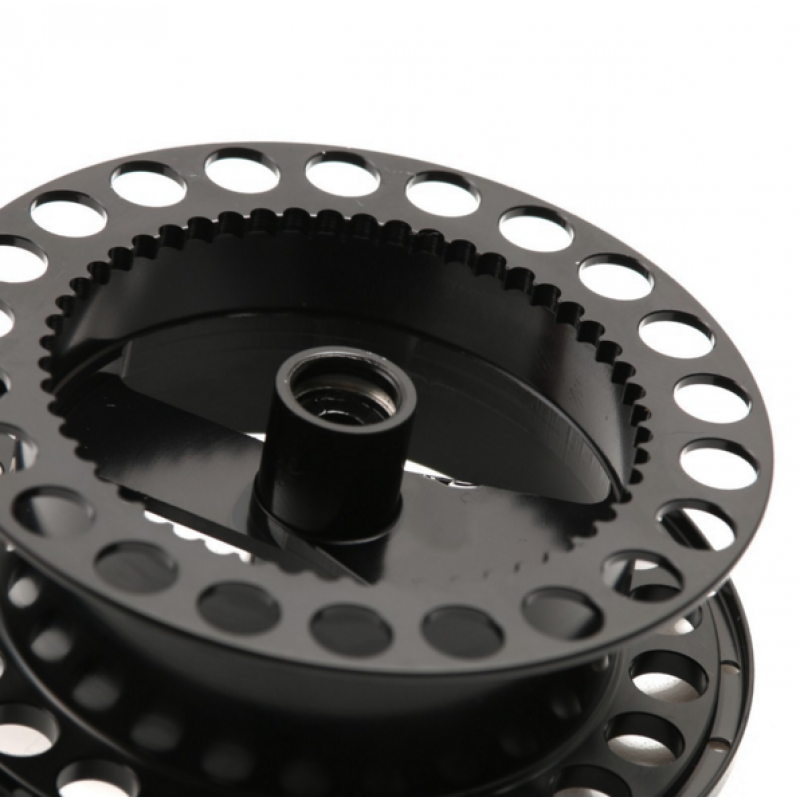 MAXCATCH CNC Machina Cut Large Arbor Aluminum Fly ReelSIZEOUTSIDE DIAINSIDE DIASPOOL WIDTH..
Design of the Envision reel is simple but its aluminum construction is robust enoughUsed i..
High Quality Fly Fishing Reel WT Right or Left Hand Can Be Changed Die Casting Fly ReelAdv..